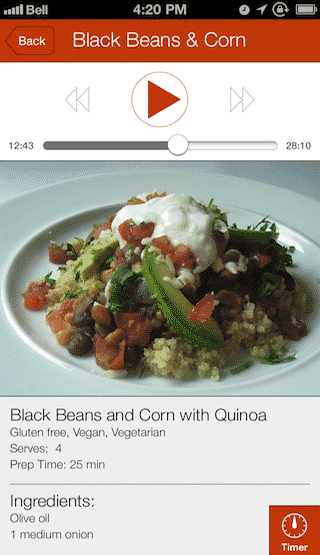 AudioChef is new innovative Recipe App to learn cooking using audio instructions. 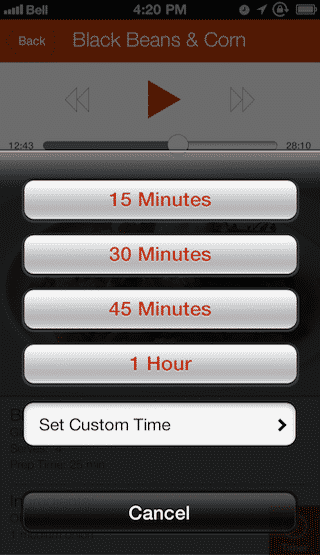 AudioChef App provides learning by narrated audio instructions. Each meal has a proper instructions, ingredient list and audio to listen to get step-by-step guidance in real time as you make your meal. 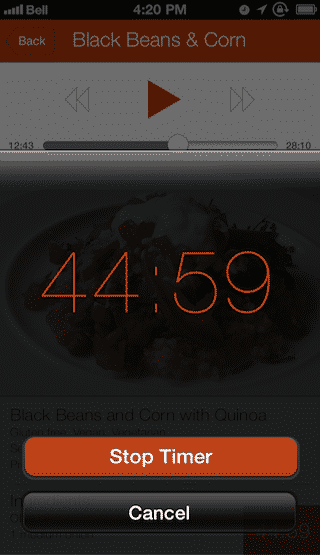 We have developed AudioChef on iOS Platform for our Startup Client. User can access list of 30 favorite meals. User can also access 30 easy world meals. User can access meal photographs, cooking procedure, and audio training by inbuilt audio player. 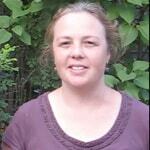 User can access new collection of meals on regular basis. User can purchase new meals via In-App Purchase. App has voice recognition capabilities and each audio file consisting of play, pause, and go back to allow for touch free cooking once the audio has started. 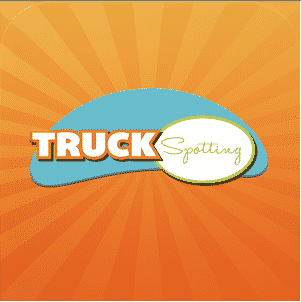 User can use built in timer – Ability to set timer for predetermined amount of time (15, 30, 45 minutes, and 1 hour). 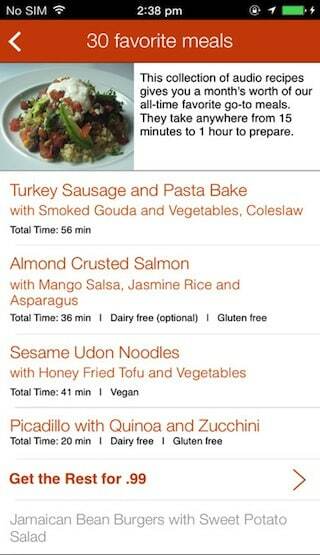 User can search meals based on their diet. In the solution to this we incorporated custom audio player that allow users to listen cooking instructions without touching or looking at their phone or cookbook. 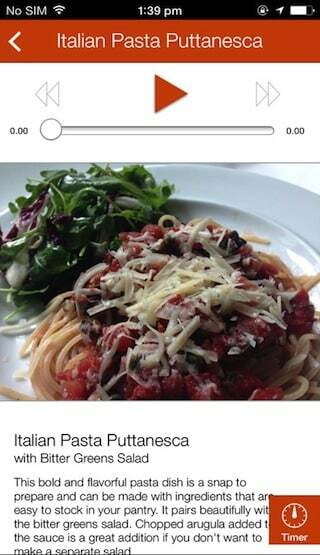 This app is very simple to use to learn how to cook all popular dishes. In this project, client wanted us to display cooking procedure in a proper manner. Several apps in the market do not have proper procedure to deliver proper cooking instructions. 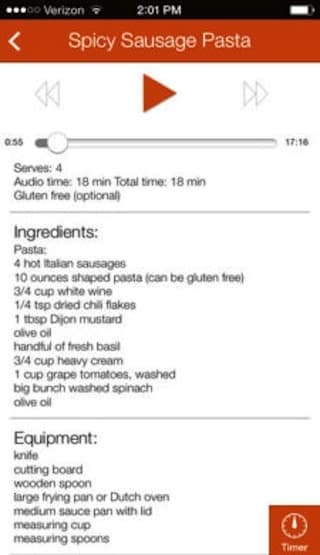 AudioChef has Audio Streaming, 30 Recipes, Purchasing and Ingredient List.